The Beth Fraser Team can help you learn the requirements for USDA loans and determine your eligibility. USDA loans are loans issued by the government, and often issued to those in rural areas, small communities and some areas just outside major metropolitan areas. Call us at 337-480-4122 to check your eligibility for a USDA loan. 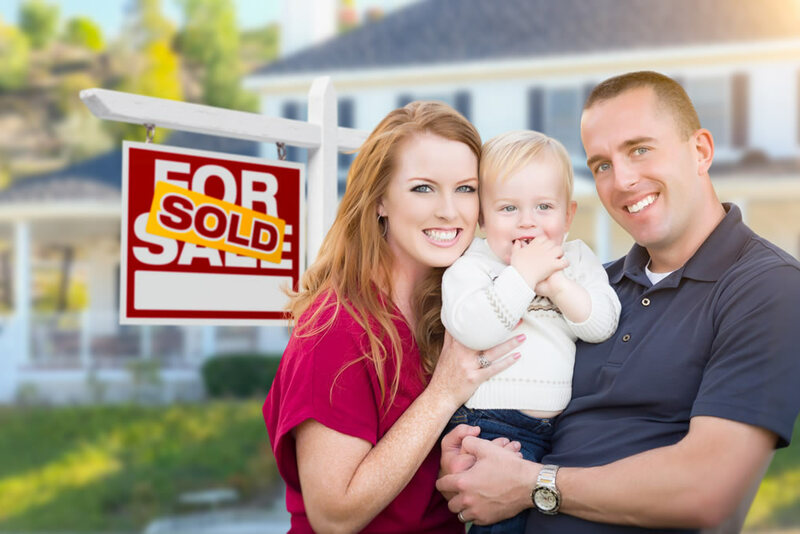 With a USDA loan, the family can borrow up to 100% of the home's appraisal, meaning no down payment is needed. The loan is set for a 30-year fixed rate home loan, and requires a small monthly mortgage insurance premium. There are income guidelines for USDA loans that vary by the area in which you're applying for the loan. To learn the guidelines for your desired area, please contact us at 337-480-4122 or email Beth Fraser! Progressive Mortgage & Associates, LLC is an approved lender and can help you secure a USDA loan. USDA loans are offered by lenders who meet federal guidelines on lending. To determine if you pre-qualify for a USDA Loan, please complete our form online or call Beth Fraser at 337-480-4122.